Black interiors are the life worlds of black peoples often denied them in normative modes of cultural circulation. Spirit is black radical energy. 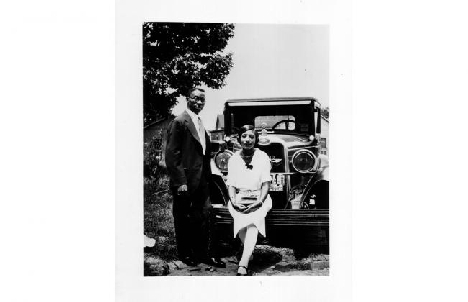 In Lynne Sachss Sermons and Sacred Pictures we are introduced to the work of Reverend L. O. Taylor, who captured the essence of the black church in a series of recordings from the 1930s and 40s. We meet Bessie Jones in Bess Lomax Hawess anthropological recording Georgia Sea Island Singers and again in the educational film Yonder Come Day as she corrals students at Yale and youth on St. Simons Island into a chorus of play guided by the games and songs of her ancestors.